Become part of one of the nation's leading academic medical centers. You will find your work as a medical assistant in Orthopedics and Rehabilitation both rewarding and challenging. •	Join our Orthopedic Surgeons who provide a full range of surgical services, including trauma, joint reconstruction and replacement, spine, hand and upper extremity and foot and ankle surgery. 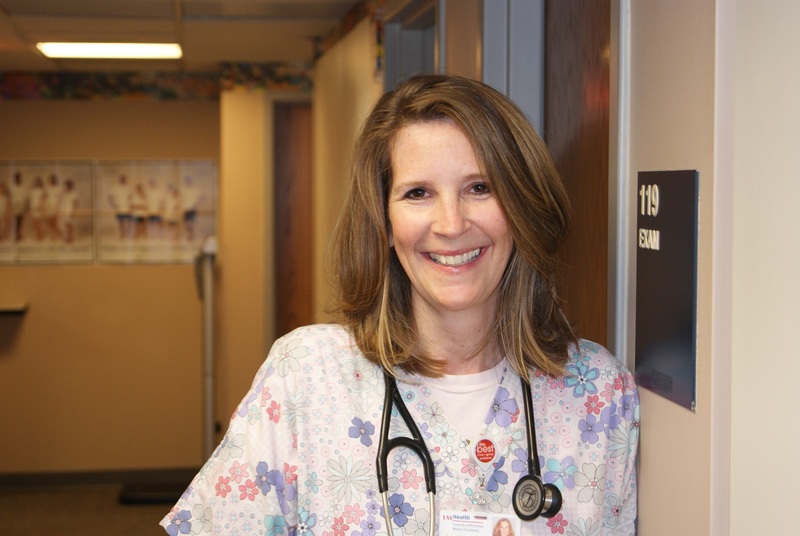 •	Provide quality care in a compassionate and patient-family centered environment. •	Prepare patients for examination, assist with treatments and office procedures and provide patient education. •	Promote healthy life styles, wellness and education. Completion of an accredited Medical Assistant program, licensure as an LPN, completion of the UW Health Medical Assistant certification program or completion of CCMA as a UW Health employee. Minimum – Certified as CMA, RMA or CCMA or eligible for certification. Certification must be obtained within one year of hire from date of hire. CPR Certification. 100% FTE, 40 hours per week. Monday through Friday, 8:00am - 5:00pm. Hours may vary based on the needs of the department. Pay: The starting salary for this position is $16.50. UW Health offers a competitive compensation and benefits package. Work experience that is relevant to the position will be taken into consideration when determining the starting base pay.